Mother’s Day falls on Sunday, May 12th in 2019, which means it’s time to start planning special ways to celebrate this annual holiday. The good news is that there’s plenty of Mother’s Day Activities in Sarasota & Manatee Counties. 📋 Want to Add an Activity? 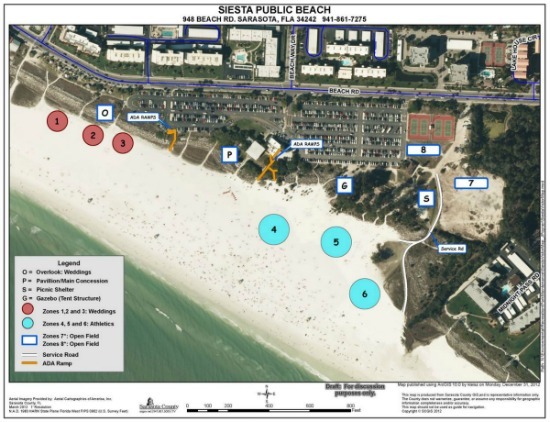 Enjoy the pristine waters that Siesta Key Beach is well-known for while you raise awareness and money for Big Brothers Big Sisters of Tampa Bay. The Great Mother’s Day Race 5K Run/Walk is scheduled for Saturday, May 11th. The race starts at a lifeguard stand and takes place entirely on the white sand beach. The registration fee for this event varies depending on the age of the person and date of registration. Can’t make it to Sarasota for the race? Sign up for the Virtual 5k and receive the same goodie bag as those attending in person. Participants receive a performance t-shirt, an official bib, and a chance to win prizes. There will be snacks and drinks available before and after the race, but you can expect plenty of water during the race. Register for the race here. Connect with other’s who are making plans to join The Great Mother’s Day Race 5K Run/Walk via Facebook or Instagram. RSVP here! Check out the video highlights from last year’s race! 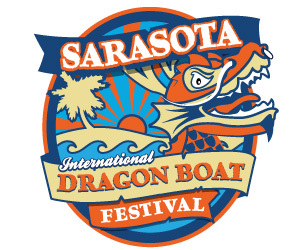 Whether you want to participate or watch, the Sarasota International Dragon Boat Festival is a wonderful way to celebrate Mother’s day and make lasting memories. The event is scheduled for Saturday, May 11th at Nathan Benderson Park at 5851 Nathan Benderson Circle in Sarasota within the 34235. 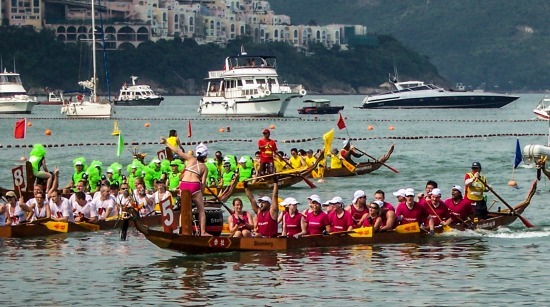 Dragon Boats originated in China and have been around for more than 2,500 years. They were used to transport warriors to battle and made a unique thumping sound from the paddles in the water as the boat moved. A drummer sits on the boat and helps the rowers keep time. It’s an impressive sight to see! Sarasota residents and visitors are in for a treat at this year’s event as they welcome the SRDBA Regional Championships. Races are 200m and 500m for Community and Division teams. There is an exciting 2k pursuit for Sport Division teams. There will be a Mini Asian Cultural Expo that features exhibitions, crafts, and performances. You’ll also find a Health & Wellness Village, a Beer Tent, a Marketplace, and a Food Truck Bazaar. Get more information on registering and attending the event HERE! Check out this video of highlights from the 2017 Stanley Bay Dragon Race to get an idea of the excitement you’ll experience on a race day. 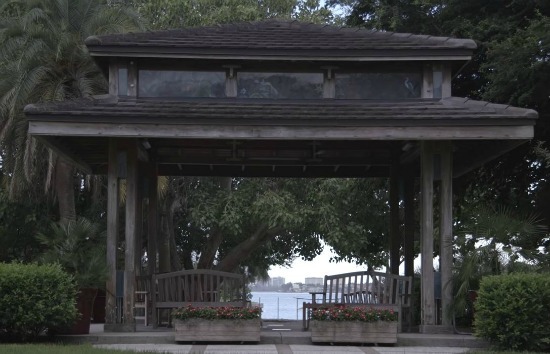 Both breathtaking and inspiring, the Marie Selby Botanical Gardens are the perfect place to enjoy a meaningful Mother’s Day brunch. This event is scheduled for Sunday, May 12th with seating options available for 10:30 AM, 12:00 PM, and 1:30 PM. You can take a trolley from the Sarasota Friendship center from 10 AM – 5 PM or use the convenient valet parking available for brunch guests. Ticket prices vary depending on the age of the guest and membership status to the gardens. Click here to get more information and register. The buffet-style brunch is provided by Michael’s on East and includes a cash bar for Bloody Mary’s, Mimosas, Champagne, Beer, and Wine. The brunch buffet menu includes Roasted Truffle Red Skin Potatoes, Smoked Salmon, Omelet Station, Chicken Salad, and more! Plan a fun-filled day at the Mote Aquarium that is free for moms on Sunday, May 12th from 10:00 AM – 5:00 PM. Mote Laboratory and Aquarium is known worldwide for their coastline, marine, and estuarine environments. 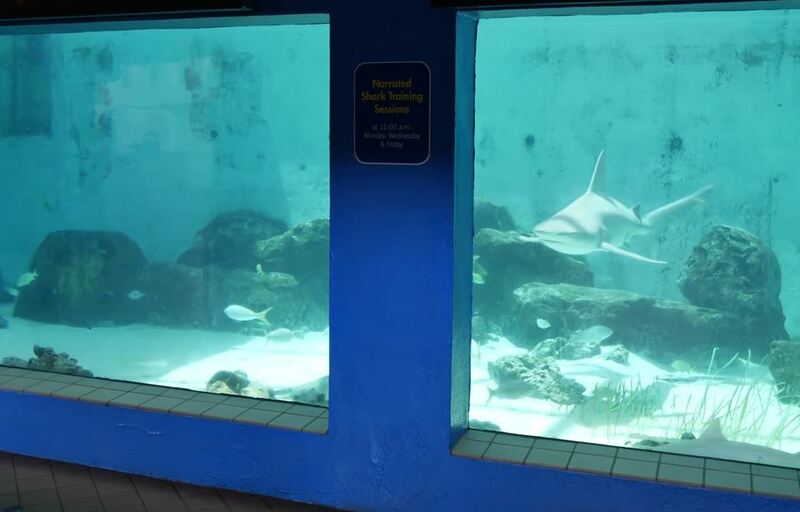 The aquarium features two touch tanks, a 135,000-gallon shark habitat, and over 100 species of marine life. Say hello to Hugh and Buffett, resident manatees and the family of sea turtles that call the More Aquarium home. Mote Aquarium is located at 1600 Ken Thompson Parkway in Sarasota within the 34236 zip code area. Click here for more information about the event. Does the perfect outing include plenty of fresh air and fishing? If so, you won’t want to miss the 89th Annual Sarasota Tarpon Tournament as part of your Mother’s Day celebration plans. The tournament is scheduled for May 11th – June 16th with the kick-off party taking place on Wednesday, May 8th at The White Buffalo at 5377 McIntosh Road in Sarasota within the 34233 zip code area. The kick-off check-in is at 6:00 PM and dinner begins at 7:00 PM. There will be live music, raffles, an auction, and other outdoor experiences at the kick-off. Registration to the tournament gets you access to the fun and festivities. You can register for the tournament here! Check out this video that features the Women’s International Fishing Association. Know of a Mother’s Day activity that needs to be on our list? Use the form below to share the details or give us a call at 941-313-1234. 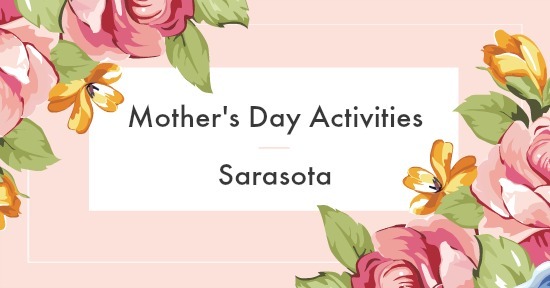 Whether you're looking for outdoor fun, a delicious buffet, or something more active, there are plenty of fun Mother's Day Activities in Sarasota this year!